On Aug. 16, Steven Salaita was supposed to start a tenured position at the University of Illinois at Urbana-Champaign as a professor in the American Indian studies program. But after a series of controversial Twitter posts regarding Israeli military action in Gaza, that offer was rescinded. Now he’s filing a lawsuit against the University for violating what he says is his constitutional rights of free speech and due process, as well as a breach of contract. 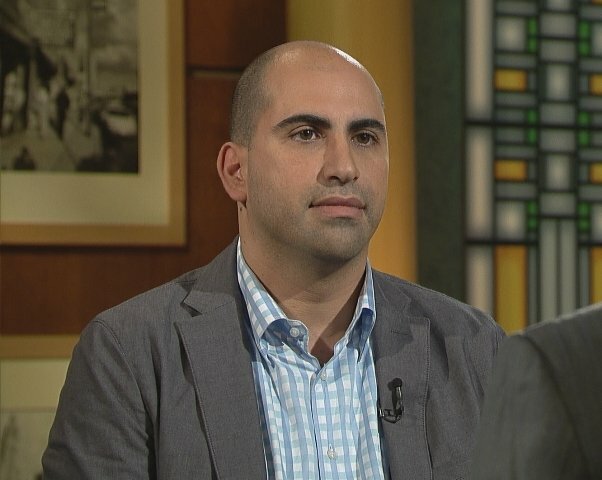 Steven Salaita discusses the tweets that impacted his career and social media’s place in higher education on Chicago Tonight. University of Illinois at Urbana-Champaign Chancellor Phyllis Wise wrote an open letter to the campus explaining her decision to rescind Salaita’s offer. Read the letter. In August, Chicago Tonight discussed the issue with University of Chicago law professor Brian Leiter, who wrote an article about University of Illinois’ decision for the Huffington Post. Watch the interview.